20 YEARS IN THE REAL ESTATE SECTOR. We are a independent solicitor's office which belongs to the Illustrious Bar Association of Alicante (ICALI) with the professional collegiate society number 147, comply with the Law. We are experienced professionals with more than 20 years in the real estate sector and work closely with numerous notary offices, bank companies and local administrations in the area. We are a bilingual English and French office and many of our regular customers are resident or non-resident English speaking foreigners. 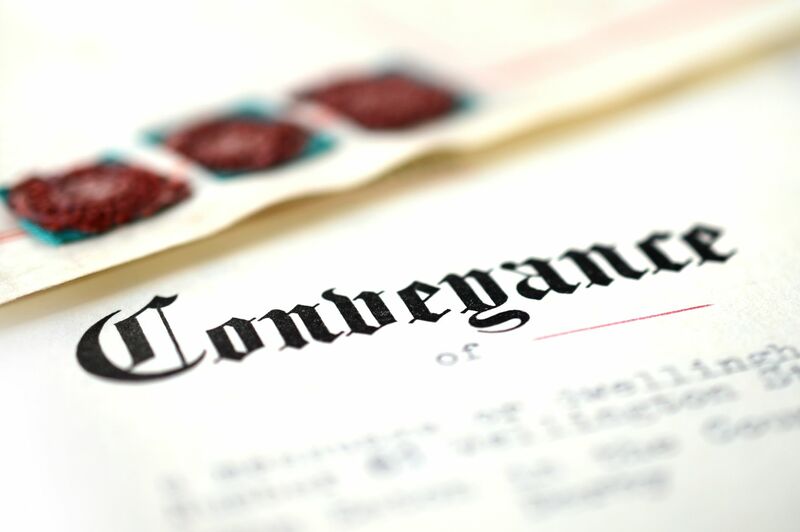 Our specialty is CONVEYANCING and PROPERTY LAW where we offer a complete, professional and personalized service. The quality of our work and our specialisation differentiates us from other legal firms. We believe that is fundamental to establish a close relationship with our clients in order that they receive the necessary information efficiently and effectively in a direct and personal manner.